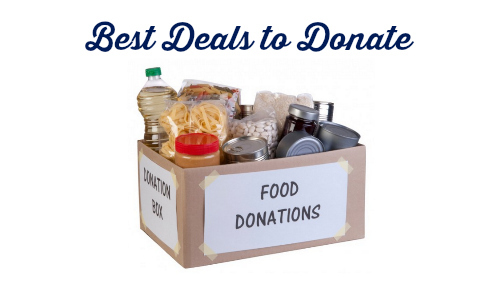 Take a look at this week’s best deals to donate and get some great deals like FREE hair care, FREE snack foods, and many more great deals under $3. If you’re taking these items to your local shelter or donation center, please contact them before you go. They may not take everything on this list. –like getting it all for $5 or 62¢ each!